Objects: Medals & Awards Buttons & Patches Pins ID & Club Cards Misc. 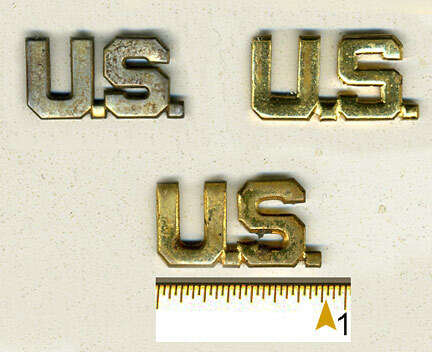 There were many different styles of this pin, with the differences being very subtle. 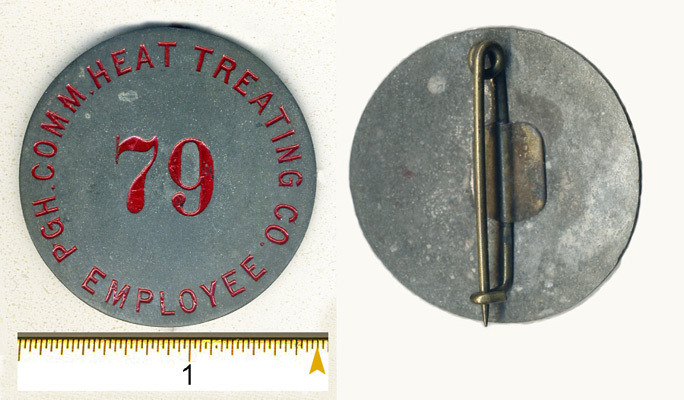 The pin at the top is marked "STERLING" and "GEMSCO" on the reverse. 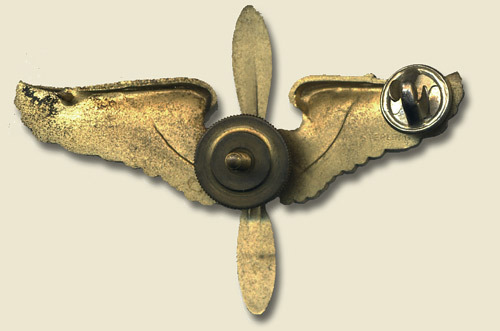 See U.S. Army Air Force Pilot Pins. 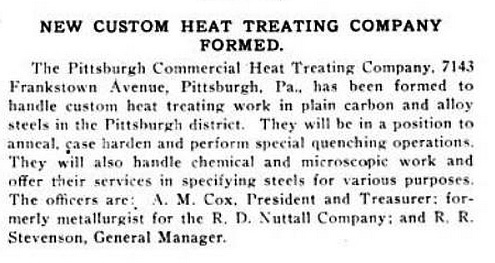 Article from "Forging and Heat Treating" April 1922.